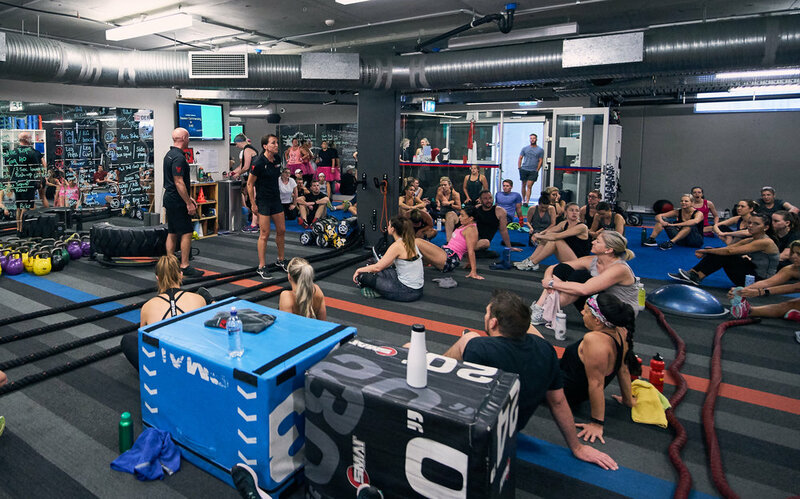 This option will provide you with unlimited access to all sessions at The Den Canberra. NO SIGN UP FEE - NO CONTRACTS - NO CANCELLATION FEE. This will be charged via direct debit (weekly, fortnightly or monthly) and can be cancelled at any time with 2 weeks notice and suspended as required due to travel, illness or injury - minimum 10 days suspension. This option provides you with the flexibility to come when you can and buy your access in 10 session packs. Valid for 12 months from the date of purchase and not transferable to others. You can pay at reception via Cash, MasterCard, Visa. If members wish to do "double sessions' (back to back) they are required to pay for both sessions. For those of you that wish to keep paying as you go, feel free to join us for casual visits which will be $30.00 per session. We accept Cash, MasterCard, Visa. 3 months ($180) and 6 months ($350) gym only memberships are available, based on $15 a week. Shorter term options are not provided. 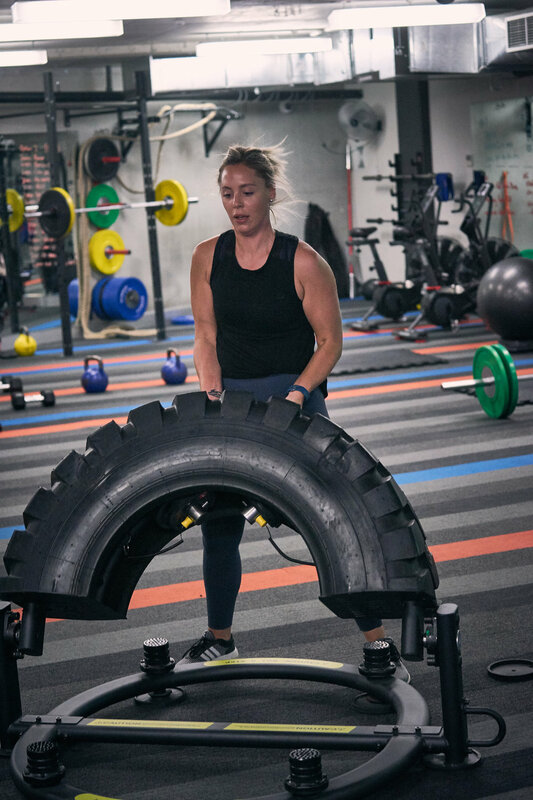 This option does not entitle you to group training sessions at The Den and the gym can only be accessed outside of session times (please see the timetable). There is no suspension option for this membership type. Internal Equinox Business Park Employees 20% discount off the advertised price.